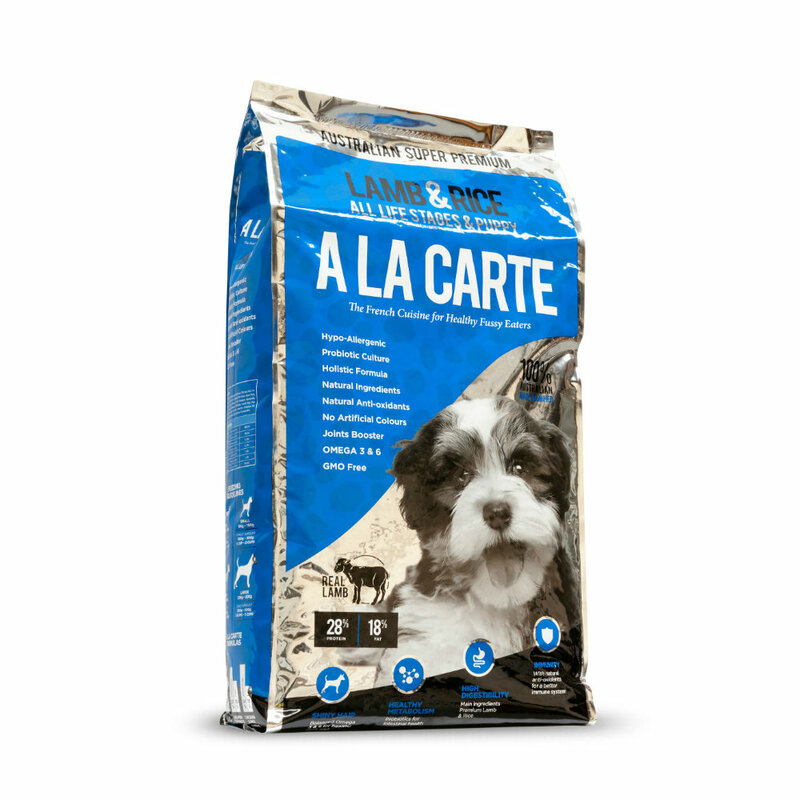 This Lamb & Rice formula from A La Carte has been developed for puppies of all breeds from 4 weeks old. This recipe has been fortified with a comprehensive range of essential vitamins, minerals and anti-oxidants to ensure your pup is getting the best start to life. Containing no artificial colours or flavours, you can feel confident that your puppy is getting only the best.